Ocean Villas #507 was one of the most luxurious oceanfront condos violable on the market and it is now sold with Kevin Kling for an impressive $780,000. 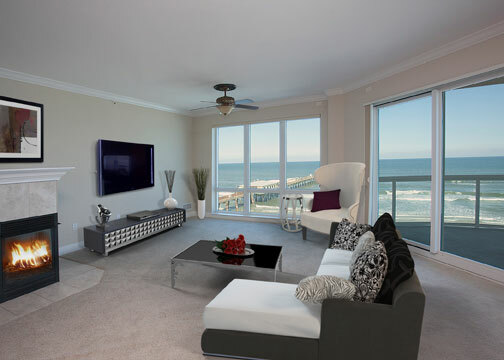 This stunning condo overlooks the Sunglow Pier and provides brilliant beach views from the sprawling balcony. Offering three bedrooms, three bathrooms and nearly 2,500 square feet of living space, the new owner will enjoy a spacious and serene beach side lifestyle here. At Ocean Villas, owners enjoy an array of first-class amenities such as a luxurious, private club room, meditation garden, fitness facility and infinity edge pool with hot tub. Call Kevin today at (386)527-8577 and learn how our extensive marketing plan can earn you top-dollar on your Daytona Beach Shores condo.